Tehran. Present day. After the death of his wife and the onset of the old age crisis, distraction and Alzheimer’s, Mr. Safari, an eighty-year-old pensioner, is persuaded to visit his son who lives abroad. Sara, a young woman working in a travel agency, is given the task of organizing Mr. Safari’s travel arrangements. But Mr. Safari gradually falls in love with her, gives up the idea of traveling and decides to express his love for her at any price, even if it means committing murder before he loses his memory completely. 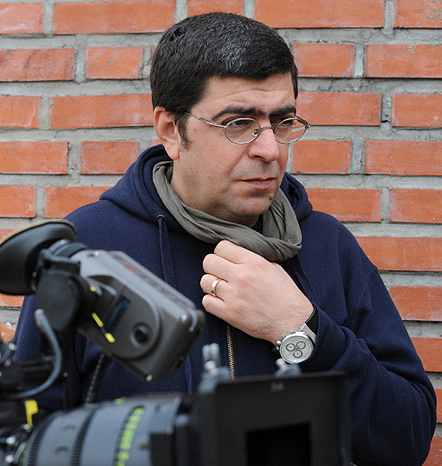 Born in 1973 in Hamedan Iran, Majid Barzegar holds a BA in Film Direction and an MA in Dramatic Literature. He has directed several shorts and documentary films. Since 1990 Barzegar has also been involved in the production of numerous shorts and features in both fiction and documentary categories, most of which have had international as well as national success. His first feature, Rainy Seasons (2010), has been in official selection at festivals such as Rotterdam and Montreal. 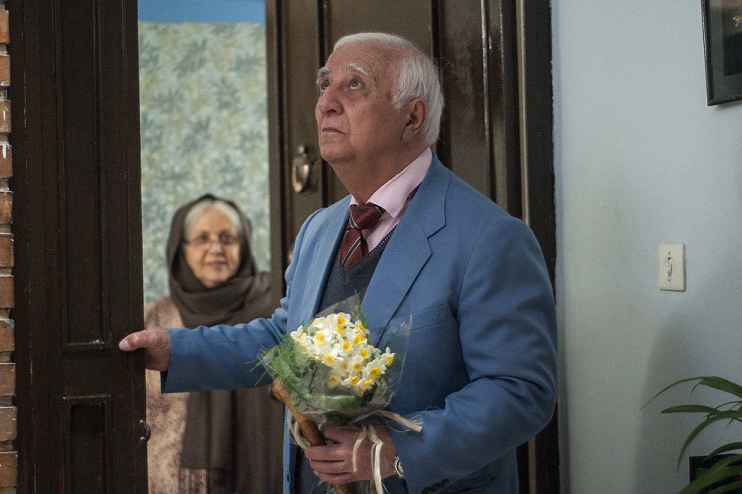 His second film, Parviz, has had even greater success and critical acclaim. Barzegar also works as a writer, photographer and painter and has had several exhibitions at some of the most prestigious galleries and cultural centers in Tehran.